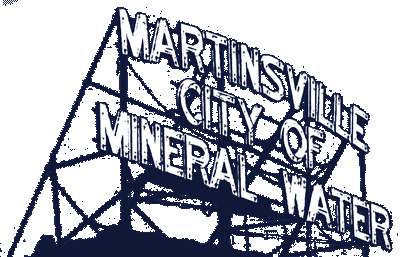 A regular meeting of the Martinsville Redevelopment Commission (RDC) met at 7:30 am on Wednesday, Oct 10, 2018 in the Council Chambers at Martinsville City Hall. Also in attendance: Rod Bray (RDC Attorney,) Josh Messmer (Martinsville Engineer,) Mike Dillenger (Morgan County Economic Development Director,) Ben Rawlins (OMS,) Lance Gideon (Reporter-Times). The minutes for the Sept 12, 2018 regular meeting was discussed. Ben Rawlins of OMS presented signage examples. RDC gave recommendations for some minor tweaks. Further discussion will be at upcoming RDC meetings. Josh Messmer informed RDC that he sent out proposals to four firms for the Action Plan. Only two responded: Kimley-Horn and Rundell Ernstberger Associates (REA). Messmer, Greg McKelfresh, Mayor Kohl met to evaluate both proposals. It was noted that two Martinsville residents are employed with Kimley-Horn and with a higher rating score the RDC approved Kimley-Horn’s proposal. Motion to approve Kimley-Horn’s proposal made by Dair Grant seconded by Chip Keller. Motion carried unanimously. Motion to approve lift Station proceedings with HWC engineering made by Chip Keller seconded by Dair Grant. Motion approved.